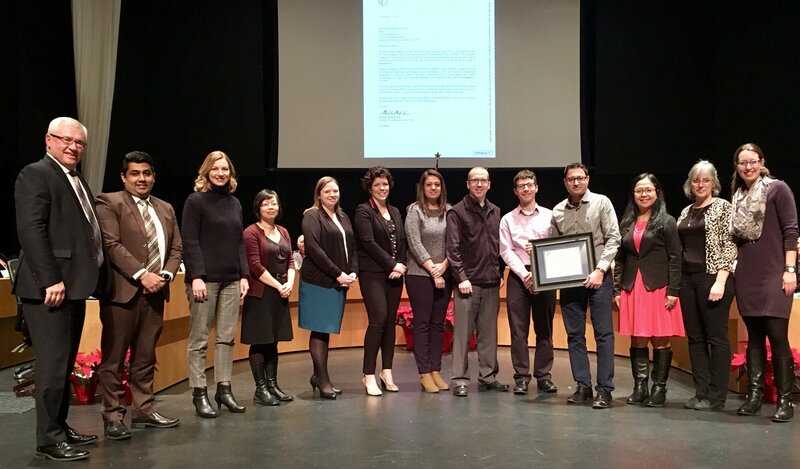 Abbotsford/Ottawa – Congrats to the Staff at Abbotsford City Hall. 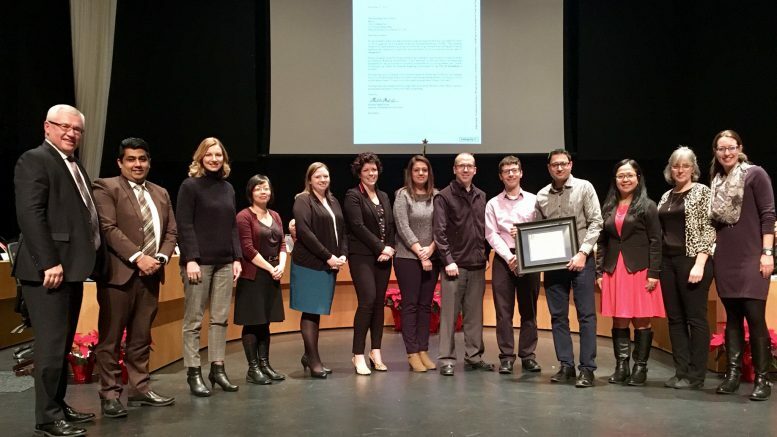 They won a Canadian Award for Financial Reporting which is presented to city staff by Abbotsford Mayor Henry Braun for excellence in governmental accounting & financial reporting. The award comes from the Government Finance Officers Association and the letter is below. This award represents a significant accomplishment by a municipal government and its management. In business terms, this is a major accomplishment. 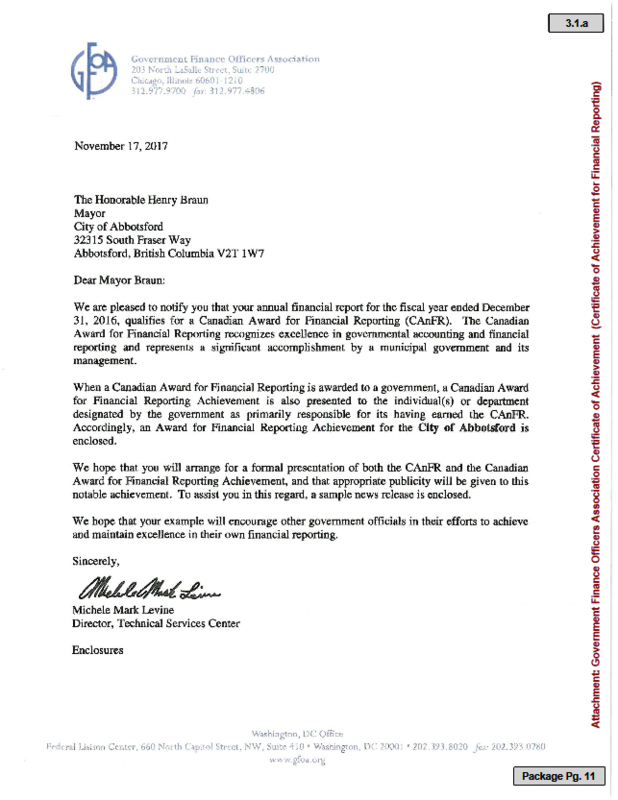 Be the first to comment on "Abbotsford City Staff Win National Government Finance Reporting Award"